Smoke House Lumber Co., Inc. 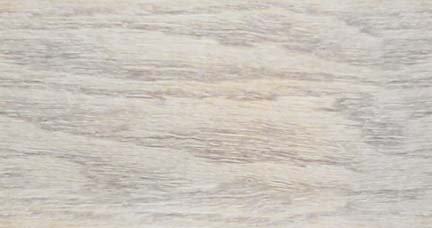 Smoke House Lumber Premium Silt Fence Stakes are produced with YOU, the customer in mind. Producing over 14 million prime hardwood silt fence stakes annually! 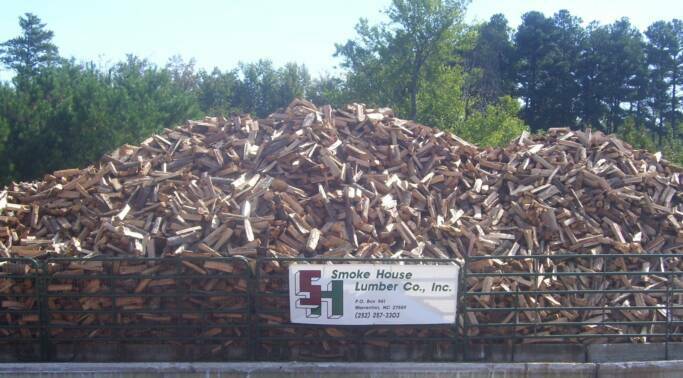 Smoke House Lumber provides the highest quality seasoned firewood, and some of the most competitive pricing available in the area. Our firewood is a mix of all major hardwoods. The quality of our product is one of the many reasons we are the best firewood dealer in North Carolina and Virginia. Our production facility is located near Warrenton, NC in the Inez Community.